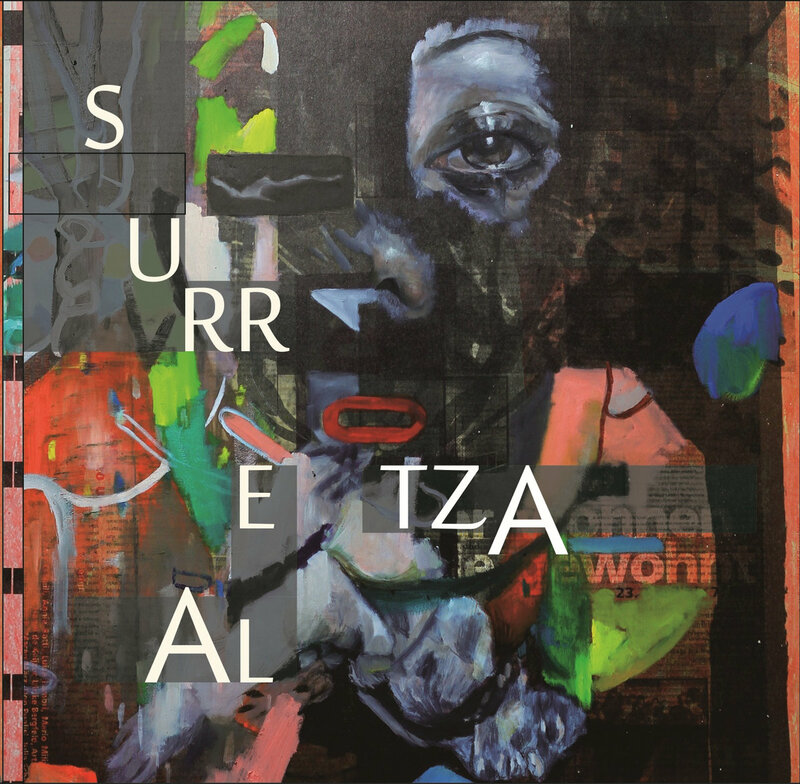 ETZA is a music & sound project that combines all the possibilities of any musical genres. ETZA is a project by Etza Meisyara and Adityo Saputros. At 2009, they had a Swing / Jazz band which named Shaftesburry. After the band were break up, Etza Meisyara created a postrock, ethnic & shoegaze band (Resiguru) as a guitarist and vocalist. Adityo also made a psychedelic rock band (Fa'al) and joint in a Swing band (Under My Pillow) as a guitarist. Since March 2014, they have been trying to combine all the possibilities of any genres as they were experience before. Psychedelic, Shoegaze, Ethnic, Jazz and Electronic Glitchy beats. They also have an interest in Sound art. They were gradueted from Art & Design college. Etza Meisyara had gradueted from Intermedia New Media Art ITB and Adityo had graduated from Product Design ITENAS. So besides by playing music on the stage, they have any method by doing an experiment in music at the public space and at the art gallery to create an ambience. They had a collaboration with the musician & experimental artist. As they did before in Singapore with Arif Ayab (Reef) and Jordan on The experimental event "Terra Clout Union" & There were also join the Sound Performance with Gulayu Arkestra at Lassale College of Art Singapore. 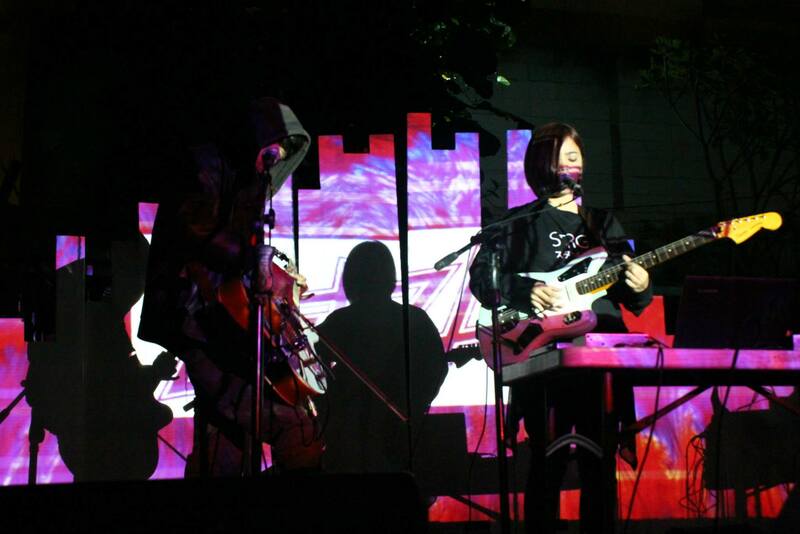 After that, they were also had a collaboration with Kubilai khan Project from France on the event "Constellation". They were also had a collaboration with Sergey Onischenko a solo project from Ukraine "Make like a tree". They were performing at Aliwall Street Singapore, Lasalle Collage of Art, Lawangwangi Art Space, Institut Français d'Indonésie, and many more. ETZA is a unit consisting of Etza Meisyara and Adityo Saputros. This is the debut EP for this experimental psyche electronic music duo. Adityo and Etza have done a significant activity in the indie rock scene of Bandung for the past few years, as the solo artist and also as a member of post-rock, shoegaze, psychedelic rock bands in each. However, two talented artists who had been a member of the same swingy jazz rock band once, resumed musical collaboration again in this year. Old fellows summarize the results of the new collaboration, it becomes this Surreal EP. Etza Meisyara is supposed to do an artist residency program of experimental art in Iceland from this fall. Therefore, this Surreal EP is going to be the culmination of the time being for her activities as an indie artist in Bandung. ETZA's fine psychedelic rock serenade would invite you to the ocean of images. There is the deeply, the jelly-like, the full of color world. Time turn the screw. Consciousness confused. The beyond the sound of the surreal, it would be heard the illusion of 4AD and Creation from ancient ages. Experimental music spirit of the 21st century found a horizon that are trying to extend from the inside alternative rock tradition. Sounds are awakening. ETZA echos transboundary.